Our January 2014 Newsletter is out! Click here or on the newsletter icon to get your copy! 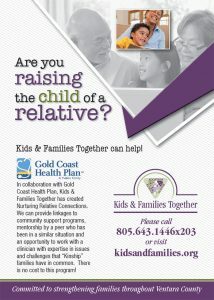 ← Families in Ventura County Need Your Help!